Zinedine Zidane has offered a way back for Gareth Bale, Isco and Marcelo at Real Madrid as he prepares for his first game against Celta Vigo on Saturday since being re-appointed as coach. Bale, Isco and Marcelo have all endured difficult seasons under Julen Lopetegui and Santiago Solari, with Bale heavily criticised for his form while Isco and Marcelo have been dropped. Zidane’s return puts Bale’s future in further doubt, given the pair’s relationship became strained last season, before the Welshman said he was considering his future at the club. “I am not going to talk about Bale’s season, I only talk about the 11 games we have left,” Zidane said on Friday. Whether Zidane’s words come with a place for Bale in his first starting line-up at the Santiago Bernabeu remains to be seen, as Madrid look to rebuild following a turbulent few months. Isco never started a single La Liga match under Solari while Marcelo increasingly found his place at left-back taken by the 22-year-old Sergio Reguilon. 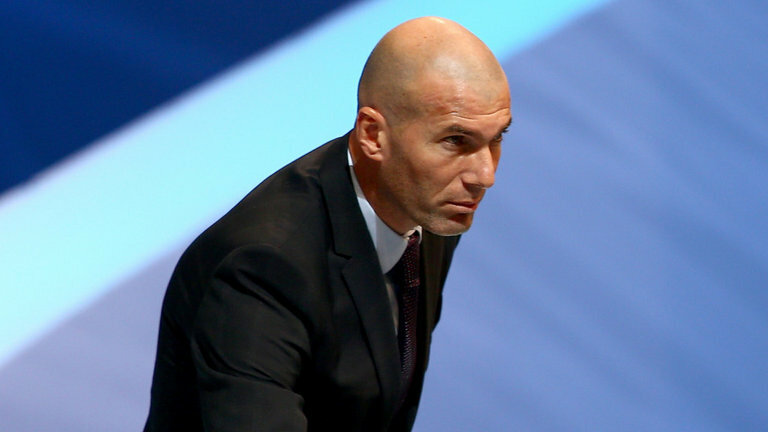 Madrid are 12 points adrift of leaders Barcelona and Zidane now has three months to assess his squad ahead of potential changes in the summer. Zidane replaced Solari on Monday, returning to the club that he left only nine months ago after winning his third consecutive Champions League trophy. Paris Saint-Germain’s Kylian Mbappe and Neymar have been among those linked with a move to Madrid, with Real Madrid president Florentino Perez joking on Monday, “I would like them both”.